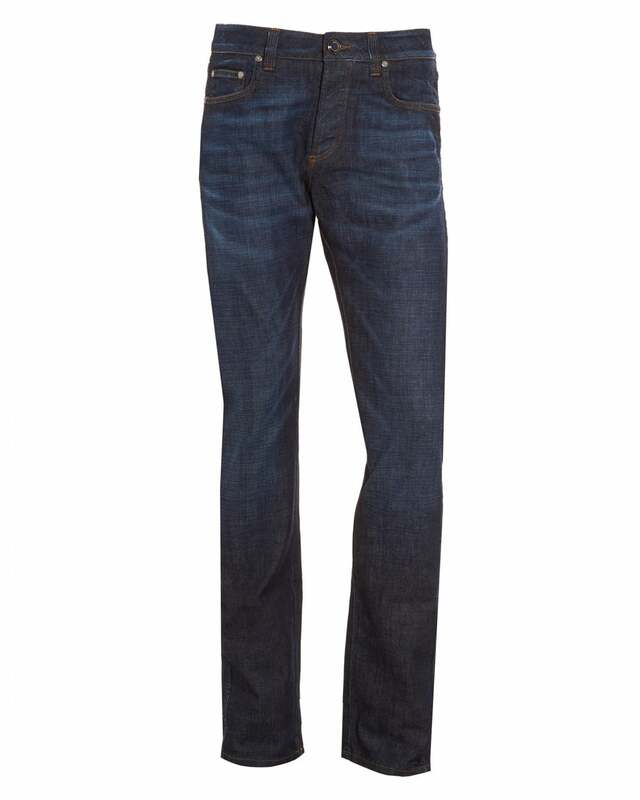 These slim fit jeans from ETRO are a perfect versatile staple for any mans wardrobe. Featuring a five pocket design, fading effect on the legs and a button and zip fly fastening. These jeans with go great with a True Religion t-shirt for that everyday casual look or even with a Hugo Boss Orange shirt for that classic evening look.